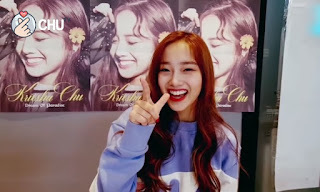 After making waves in the South Korean entertainment scene, Filipino K-pop idol Kriesha Chu is gearing up to reach more fans in the country and worldwide by showing more of her personal adventures and talent through her YouTube channel. 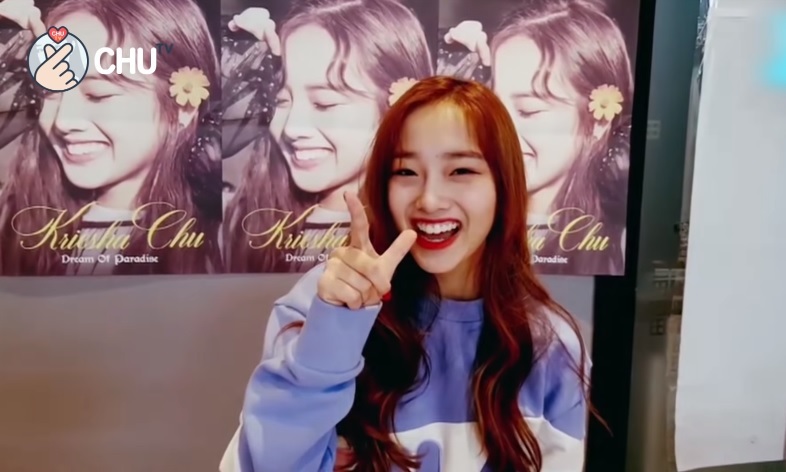 To do this, Kriesha recently signed a contract with Adober Studios, the biggest multi-channel network in the country that manages a total of 900 channels and averages one billion views a month. Adober Studios, managed by ABS-CBN, is the platform where it empowers and nurtures YouTubers and showcases Filipino talent and content for both local and international digital audiences. 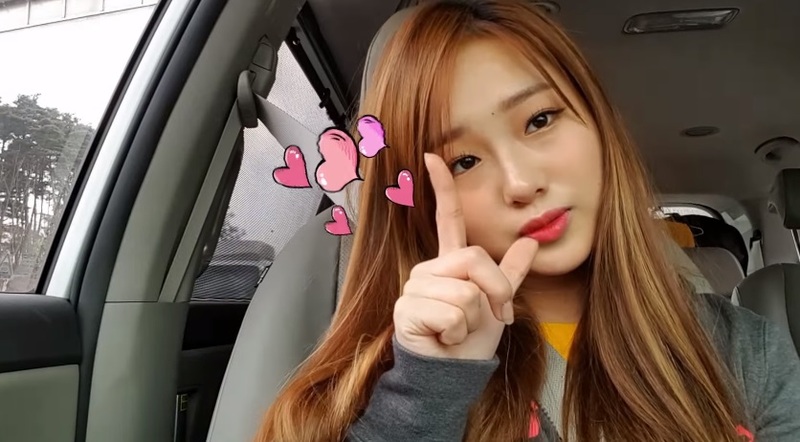 Kriesha is the second international star welcomed into the Adobers family after Bretman Rock, its biggest Instagram star and YouTuber. As part of Adobers, Kriesha will be collaborating on different kinds of content with YouTuber, “Dance Kids” champion, and former “Your Face Sounds Familiar Kids” performer AC Bonifacio, and other content creators Rappll, Jonald Helito, and Maimai Lampos. Kriesha was introduced to Korean viewers when she joined the last season of reality TV competition “K-pop Star” on Korean TV channel SBS. She quickly gained a following among Korean and Filipino audiences and finished as runner-up as part of the group KWINs. The 19-year-old debuted as a solo K-pop idol last year, when she released two singles “Trouble” and “I Wish It Were You.” Her first mini-album titled “Dream of Paradise” was also released in January this year. 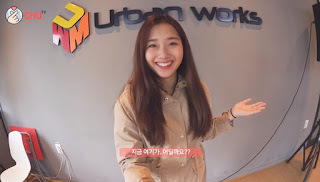 Kriesha, who was born in Cebu, also signed a contract with Star Music in May to do an album that will be released soon. Established in July 2015, Adober Studios is one of the digital initiatives of the ABS-CBN, which is rapidly transitioning into an agile digital company with the biggest online presence among all media companies, and a growing list of digital properties. Adober Studios is home to some of the biggest and fastest growing online stars in the country which includes Lloyd Café Cadena, Jomie Hospital, Pamela Swing, Andree Bonifacio, Sam Shoaf, Kristel Fulgar, Andrea Brillantes, Xian Lim, Monshiiee, Claro the Third, and Rei Germar.